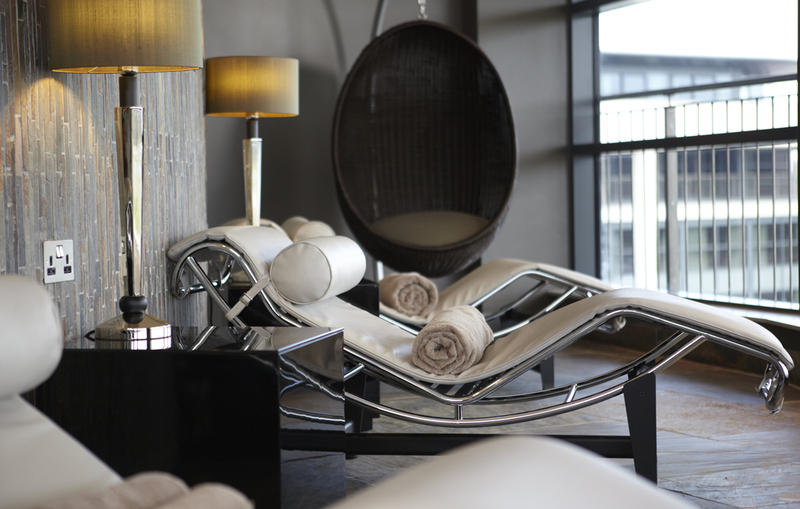 The luxurious BSpa at Brooklands Hotel in Weybridge has added a range of specialist treatments and skincare products from Jennifer Young designed for people living with or beyond cancer. This month they are offering an Ellie's Friends user a free manicure and pedicure and a half day pass to enjoy the spa facilities. The products used are 100% natural and organic and are designed to soothe and moisturise dry, sore and sensitive skin. Jennifer Young products will help address some of the skin and nail related side effects which regularly occur when undergoing treatment for cancer.